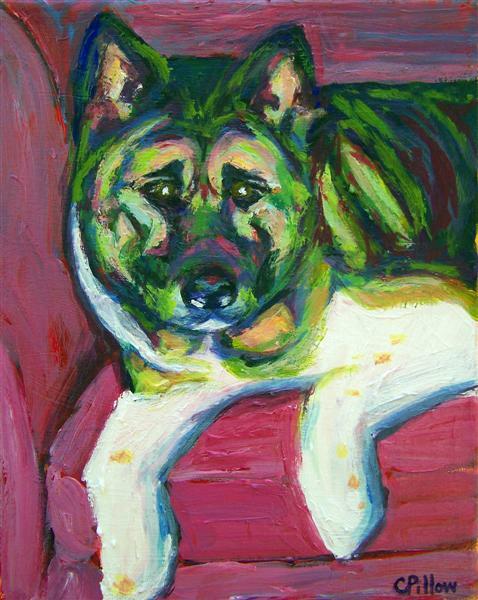 My dear friend Beth's dog, Titan, passed away recently. She had me paint a picture if him so she could treasure his sweet face always. He turned out so handsome!